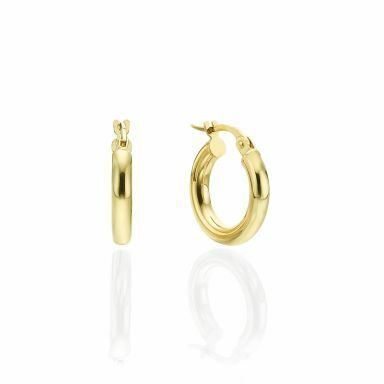 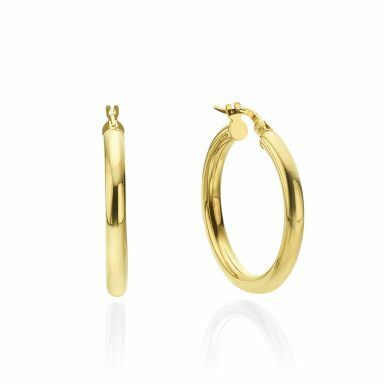 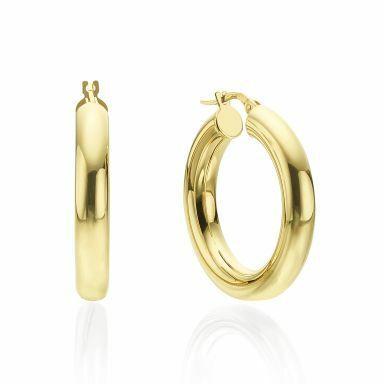 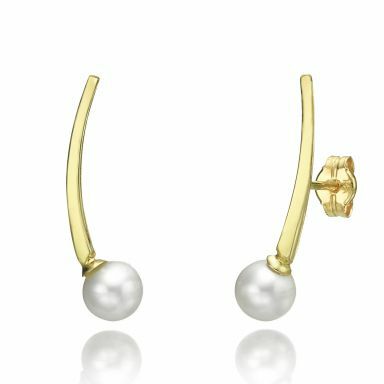 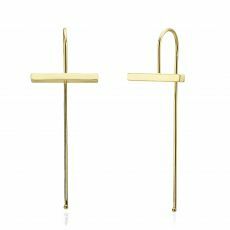 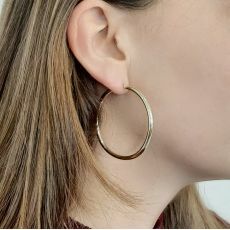 Gold earrings for ladies. 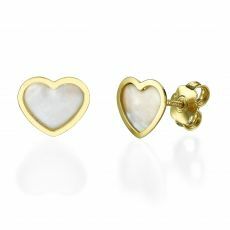 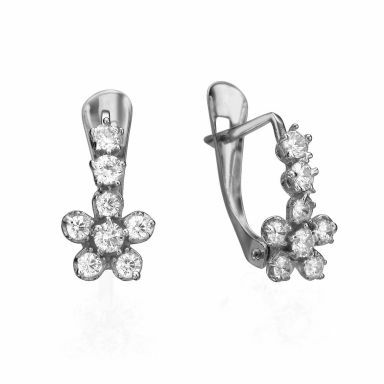 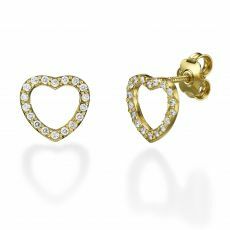 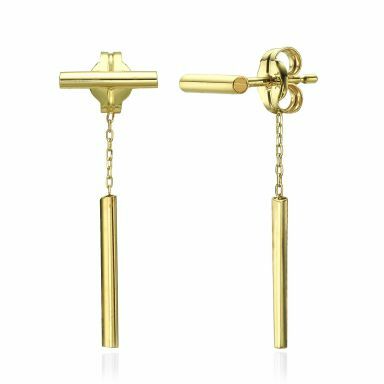 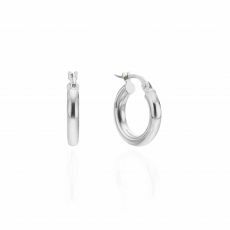 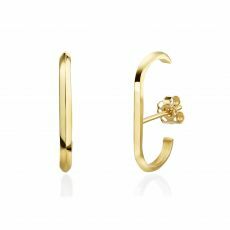 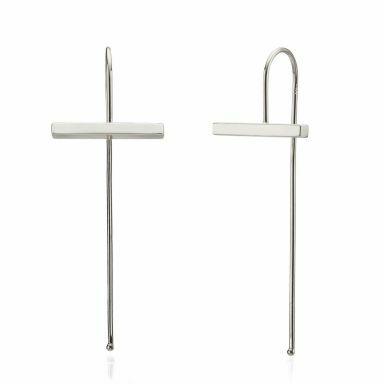 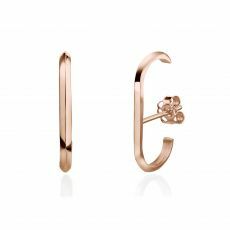 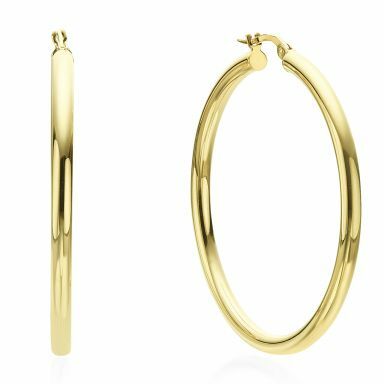 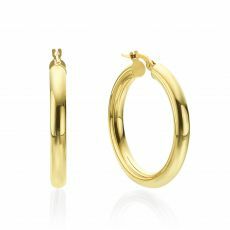 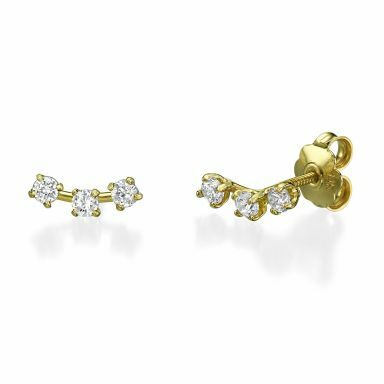 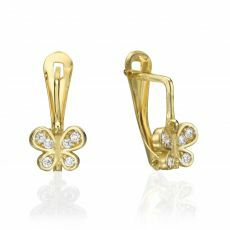 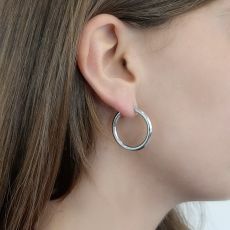 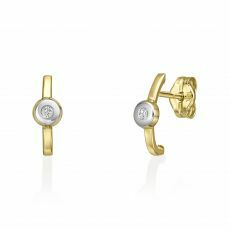 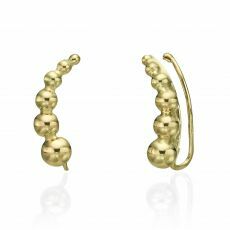 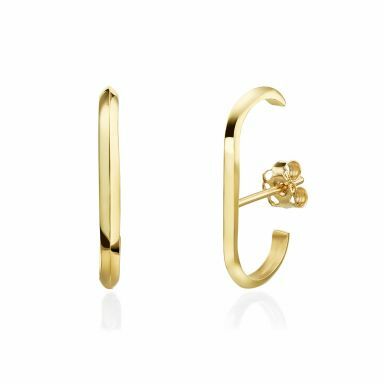 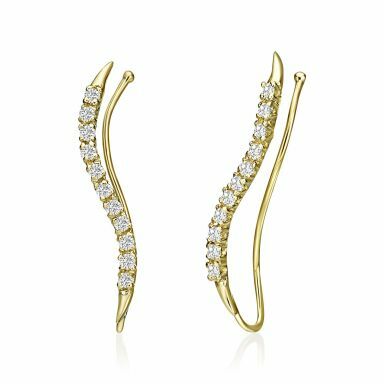 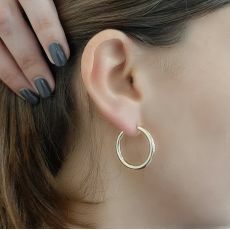 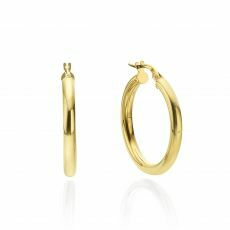 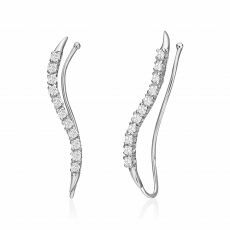 Hundreds of designs and styles of earrings, made of solid 14K gold specially for women: Hoops, huggies, dangling earrings, long earrings, made with white gold or bejewelled with zirconia stones, and more besides. 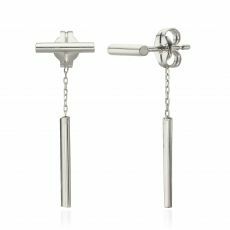 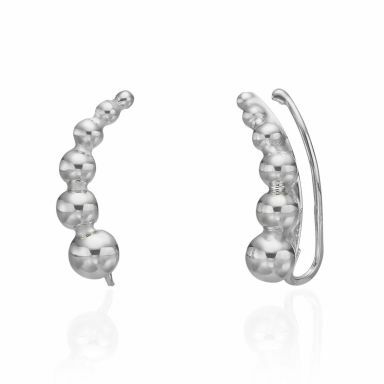 Choose your earrings by style, design and closure type - and of course, to your budget. 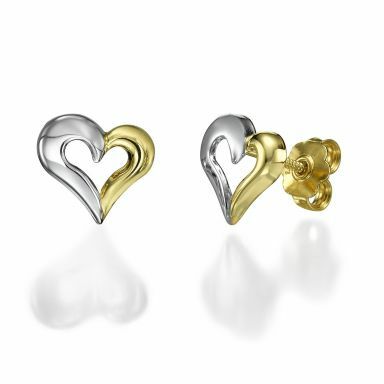 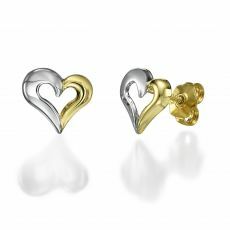 The earrings are packaged in a lovely gift box and arrived to you by courier within three business days.